What are the keys to making a brand stand out? Better yet, how can brands not only stand out, but break away from all others in their category? This is the third in a series of posts inspired by the thinking in Breakaway Brand, a book by marketing veterans Francis Kelly and Barry Silverstein. Typically, this over-used, convoluted word makes you think of those rare sparks that result in a fundamental change in how we live. But with breakaway brands, innovation is something that happens every day. It's part of who they are, and essential to how they operate, and their fans and advocates recognize that. Brands that innovate push the boundaries of the categories that they operate in. They're a step ahead of the brands they compete against. They anticipate change, but also make change happen. They create categories. They create new needs and wants. And they do it better than anyone else. More than anything, innovation is a feeling. People need to feel that innovation is important to a brand. They judge this through the evidence: new products and services that push the needle forward. But they also use how the brand walks and talks — and even how it operates — to judge how innovative it feels. 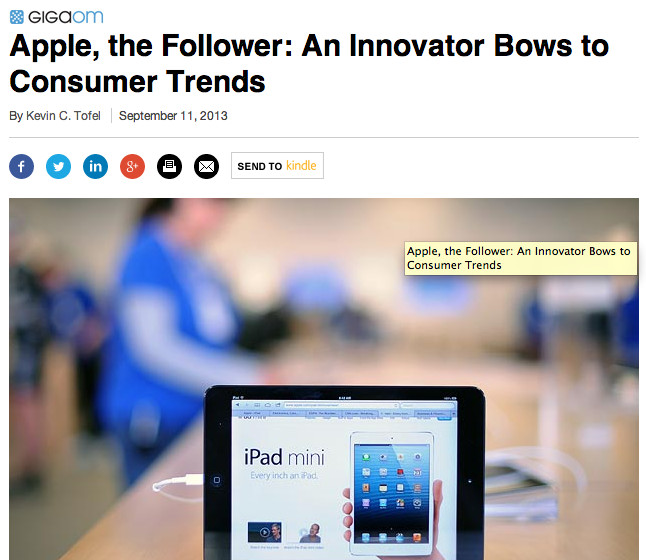 This may be why a brand like Apple is currently struggling in the "innovation" department. While Apple can make a case for creating (or building on) a number of new product categories — music players (iPod), touchscreen smartphones (iPhone), and tablets (iPad) — people feel that the brand is no longer innovating. They feel that the brand is making small and safe incremental changes, which makes it feel less like a breakaway brand and more like everyone else. 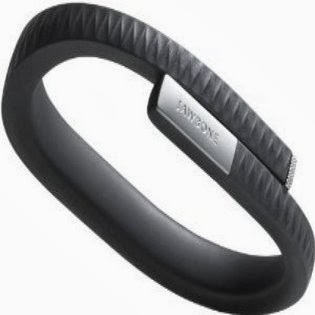 Jawbone has emerged as a tech accessory brand that puts innovation at the center of everything it does. Its wireless speakers, bluetooth headsets, and its UP healthband (above all else) push the boundaries of both design and technology. And even though it doesn't always get things right (the first version of the UP had to be pulled because of a battery glitch, the highly-anticipated second version has encountered more unforeseen problems), people view the brand as an innovator and so they forgive it. Heck, even I own an UP! 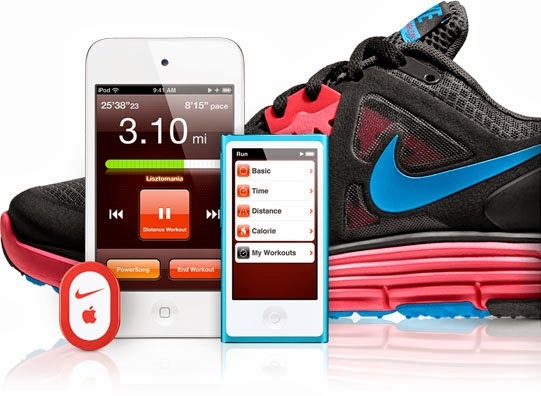 Since the creation of Nike Plus, it's iPod + Nike tool for tracking running routes and distance, Nike has shown itself to be the most innovative of its sneaker brethren. GPS watches, more tech-enabled shoes, and even the Fuelband have proven that Nike is more than just a shoemaker — it's pushing the boundaries of fitness and performance. 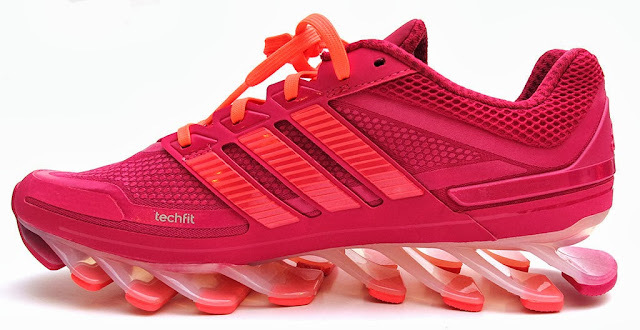 But Nike better look over its shoulder — shoes like the Springblade (the first truly innovative sneaker since Nike's air and pumps) could move Adidas into the lead. Finally, a stalwart: Kraft Peanut Butter. Although it may seem like a brand that's steeped in nostalgia and the classics (smooth & crunchy), the wheels in KPB's R&D dept. have been churning for years. It's introduced a number of new SKUs recently, from Whipped Peanut Butter to the more recent Flavoured Peanut Butter, that have shown people that it's an innovator. Even if these SKUs don't live beyond the year, they justify, in the minds of consumers, Kraft Peanut Butter's breakaway status. What brands do you admire for being innovators?